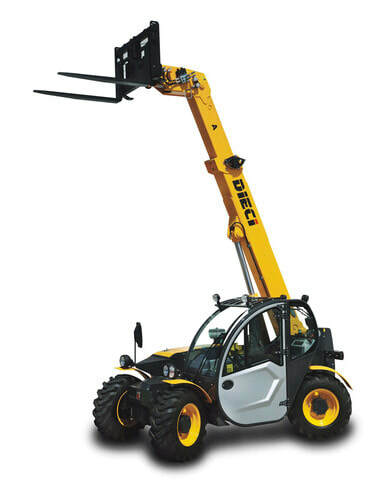 Get updates of our latest equipment available. 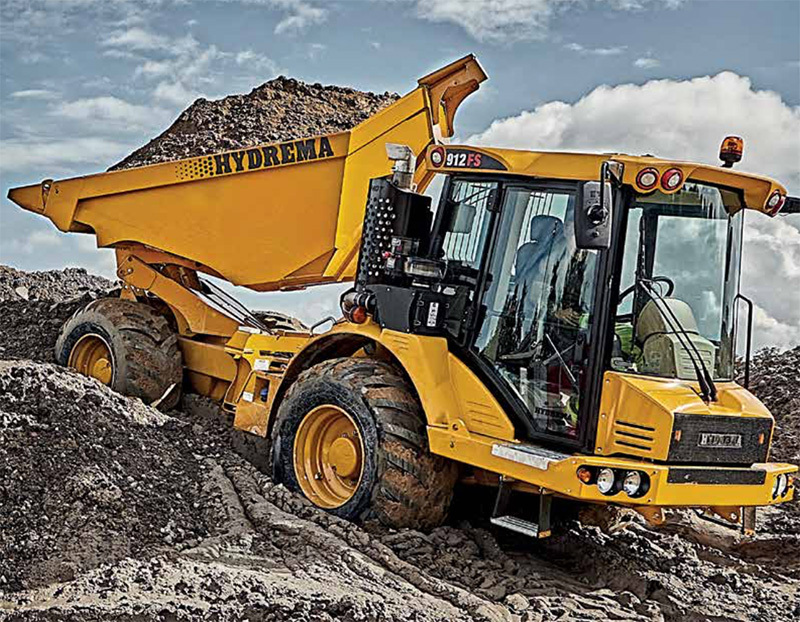 We can offer a range of Dump Trucks, Excavators and Rail versions from Hydrema. Jim on 07703 253800 or the office on 01903 211011.